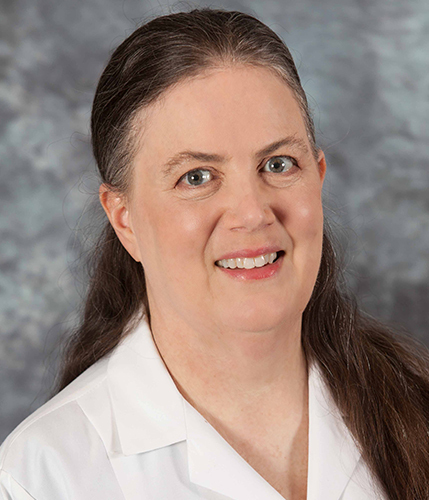 Mary Quillinan, DO, FACOI, is a board-certified fellow of the American Osteopathic Board of Internal Medicine and practices as a primary care physician. She graduated from The Philadelphia College of Osteopathic Medicine. She completed residencies at JFK Memorial Hospital in NJ and Suburban General Hospital in PA where she was chief resident. Prior to joining IRMC, Dr. Quillinan held academic appointments at Lake Erie College and University of South Florida. She also served as director of the Diabetes Program and department chair of Internal Medicine at Lakeland Regional Medical Center. She enjoys playing with her dogs on the beach.